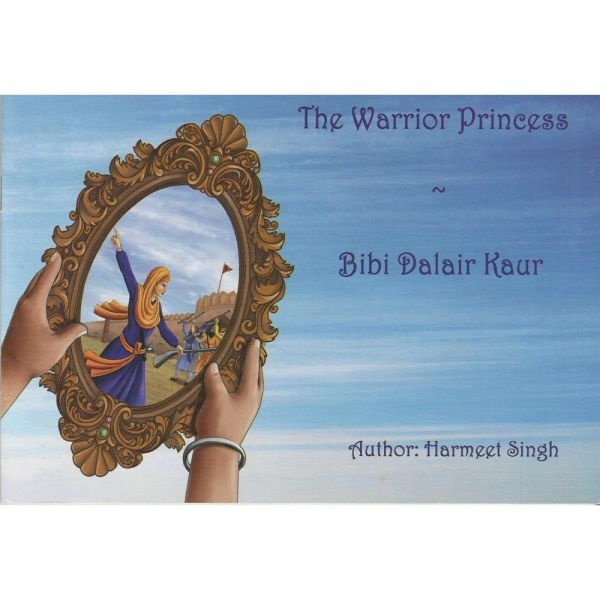 A 20 page beautifully illustrated story book depicting the Story of the courageous Bibi Dalair Kaur, in both Gurmukhi and English. 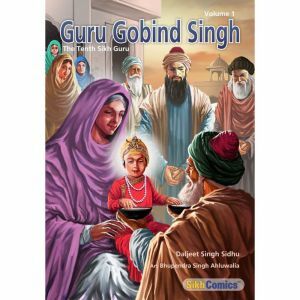 Bibi Dalair Kaur was a 17th century Sikh woman, who was given the responsibility by Guru Gobind Singh Ji to guard Anandpur Sahib. 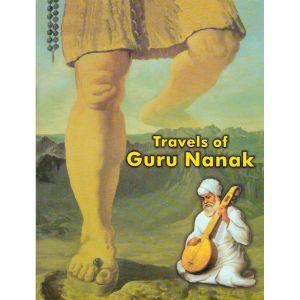 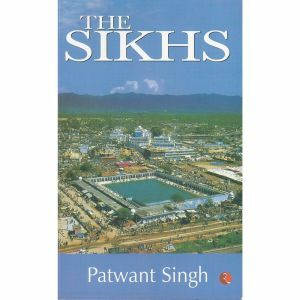 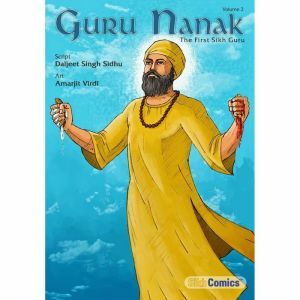 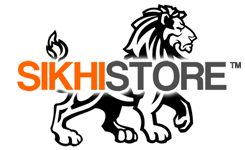 This story teaches us the true sense of courage and a Gursikhi jeevan. 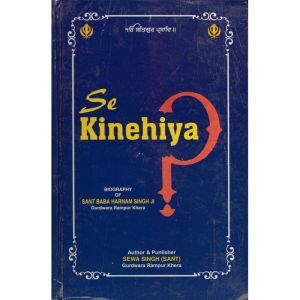 Great for kids and adults alike.